Dom joined QORF in September 2015. 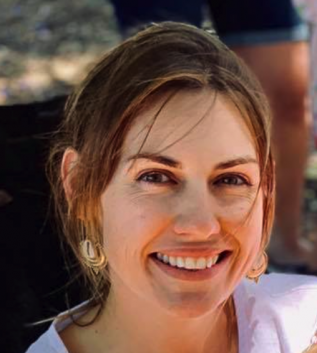 Previously, Dom worked as recreation coordinator at Seqwater, as a property officer at Caboolture Shire Council and Moreton Bay Regional Council, and in the world of construction before that. Dom’s experience with Seqwater gives him an understanding of the issues facing the outdoor recreation sector, particularly in regard to access to places and increasing opportunities. Other than a stint working at a gold mine in Papua New Guinea in the 1990s, Dom has lived in Queensland his entire life – moving as a child from Brisbane to the Darling Downs, to Longreach and then to a small town near Mackay. Dom has worked in Townsville, Mt Isa, the Sunshine Coast and Brisbane. The end result is a proud Queenslander (who can become slightly obsessed during State of Origin season each year). In 2003, he took time off work to combine these activities into a motorbike trip around Australia, camping and bushwalking along the way – a terrific way of exploring this beautiful country. Mark has had a varied career – first working in the entertainment industry as a stage manager and set designer in the theatre, as a lighting designer and for nine years in his own business, Connections Event Management, which specialised in producing theatrical styled events for the corporate sector. He first worked in the outdoors as a ski patroller at sixteen and before joining Outward Bound New Zealand worked as a freelance guide and rock climbing instructor in Australia. In 1999 he joined Outward Bound New Zealand as an instructor and he has been passionate about personal development work ever since. 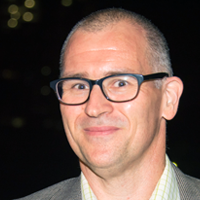 After almost five years as the Deputy Director for OBNZ he moved to Outward Bound Hong Kong as Director. His other outdoor interests include rockclimbing, mountaineering (expeditions to three 8000 metre peaks: Everest, Makalu and Shishapangma), sailing (including co-building a 40 foot racing catamaran), tramping and cycling. 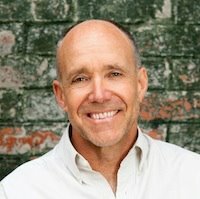 Over the last few years he has been further developing his interest in working in personal development and has gained certification in Life Coaching, NLP, Training and Business. Hubertien joined the QORF team in December 2015. She is trained in accounting and the hospitality industry and until recently, has worked for the state government in her local community. 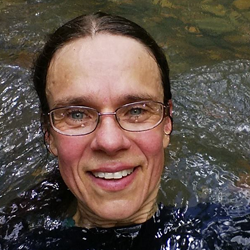 Her passion for the outdoors is evident in her participation and organisation of trail and mountain races. She has represented Australia on several occasions at the World Mountain Running Championships and loves encouraging people to live life outdoors. Tim has joined the QORF staff after 35 years involved in outdoor education/recreation. He taught at Maroon OEC in 1980-81 and was foundation secretary of the OEAQ. He obtained his degree in outdoor pursuits from the University of Calgary in Canada. In 1984 he started operating what was to later become Edmund Park. 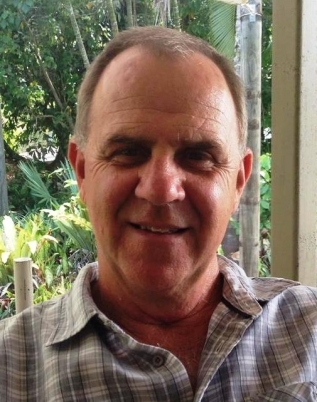 Tim moved to Cairns in 1987 and had a long career in outdoor leadership at the TAFE Queensland North. Many students who graduated from the TAFE Certificate IV in Outdoor Recreation program are still active as outdoor leaders today. Tim is a passionate sea kayaker, bushwalker and rides his mountain bike badly. Imogene has extensive experience managing and coordinating projects, programs, industry membership organisations and large events, as well as developing and leading strategic marketing and initiatives. 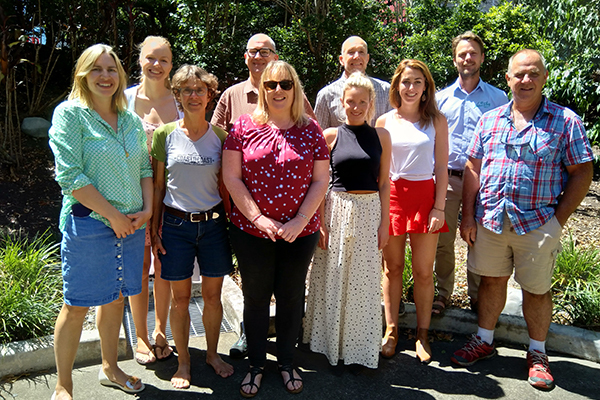 Prior to QORF, Imogene lead the Nature Play QLD’s Marketing from 2015. She has spent over five years in the youth arts sector, in peak body organisations that provided member support and industry advocacy: Imogene was Manager of Young People and the Arts Australia and then Creative Director of Youth Arts Queensland. Imogene holds a degree in Business (Management, Creative Industries Management, Japanese and PR). As a graduate, Imogene first worked in international business corporations, such as Accenture. She most relishes her current work that makes a meaningful contribution to the world, enriches young lives, and supports long-lasting positive change. Like most children of his generation, Hyahno spent most of his leisure time outside, therefore it came as no surprise to his family when he choose a career in Outdoor Education. For 10 years, Hyahno was involved in devising, facilitating, teaching and leading young people through world-class, outdoor education programs, using adventure and nature to teach children vital life-skills. Hyahno is passionate about nature play and believes the Nature Play program is a positive and practical way to ensure children participate in unstructured play in nature, delivering the myriad of benefits this type of play offers their physical and emotional health. Kristy loves to lead a fit and active lifestyle. She is a CrossFit athlete and is deeply interested in nutrition. She currently runs a small business selling healthy snacks to help people lead a healthy and balanced life. She has 6 years’ experience in social media and marketing as well as carrying a degree in graphic design. She loves to create a two way conversation between like-minded people to help build a community. Her passion for camping, hiking and travel makes a great fit to encourage children to do the same. She believes that combining health and fitness with outdoor time is the perfect mix to a happy and well-balanced life for the very young to the old. 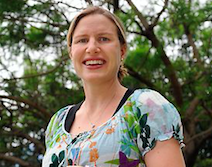 Anya moved to Queensland from the UK in September 2015 with the desire to continue to use her knowledge and experience to promote greater opportunities for children to engage in outdoor nature play based learning. 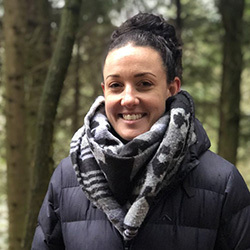 Whilst completing a degree in Primary Education she developed a professional interest in the area of outdoor nature play provision and took her study into outdoor learning further completing her Master in Education. She later spent five years as an Early Years and Primary teacher, while also training as a Level 3 Forest School Leader. 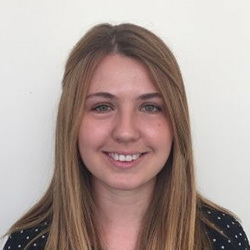 Anya has created on-site Forest School areas, coordinated a whole school/ community development towards increasing outdoor nature play learning opportunities and has supported and trained colleagues and parents in the importance of regular nature play opportunities. She has also managed and delivered Forest School programs in and out of term times both in a childcare setting and in local woodlands. In her spare time Anya is thoroughly enjoying exploring and discovering all the outdoor beauty Queensland has to offer. Miranda’s fondest childhood memories are all of outside experiences camping, bushwalking or just mucking about in the garden with the neighbours. Curious about all things, Miranda’s passion for helping others to make a positive impact has led her to work in the performing arts, for government and environment organisations, as a teacher and as a School Guidance Officer. Now at Nature Play, Miranda looks for ways to collaborate and connect with others so that all children can experience the joys and reap the benefits of unstructured outdoor play. Jessie has extensive experience in events coordination. 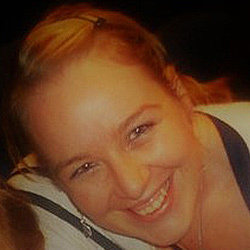 She has over 15 years’ experience managing large-scale events in the music industry and in corporate events. Jessie is excited about her next phase of transitioning into events working with children, that will enrich their lives. Jessie is an active member of the event industry and believes in giving back to the community and industry through volunteering, sponsorship and creating standards of excellence and raising the bar of professionalism. Jessie holds a diploma in childcare services, and is excited to combine her passions for childcare and for events within this one role. 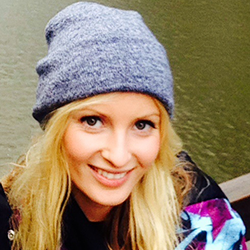 In her spare time, Jessie enjoys hiking, nature trails and taking her dog on long walks.